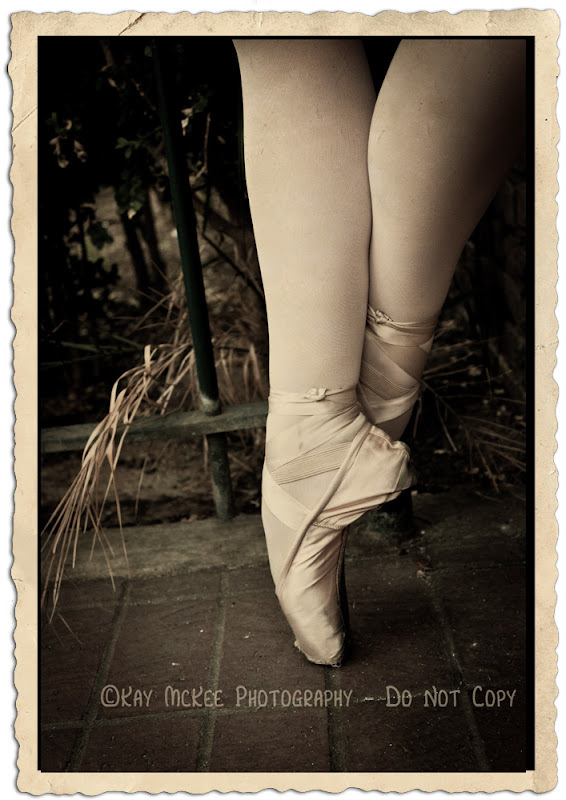 I love "The Ballerina Project". I love ballet. I love photography and how you can tell a story with pictures. I wanted to do my very own "Ballerina Project" so I enlisted the help of my sweet friend Emily. We will be going places during all seasons and taking some pictures. Please let us know what you think. These were taken Downtown during the Farmers Market.